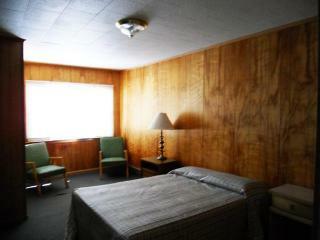 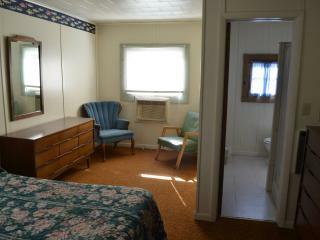 Quaint, private, comfortable... stay here! 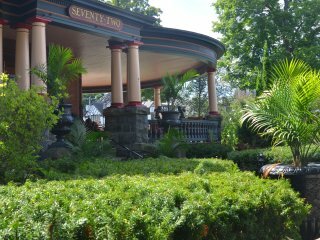 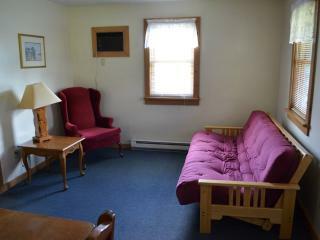 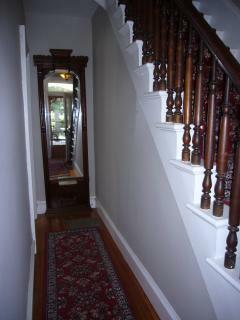 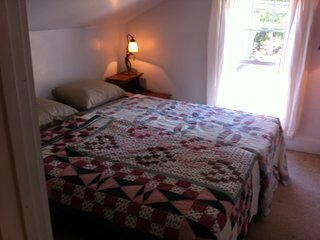 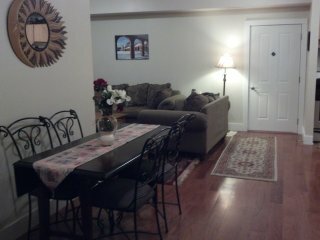 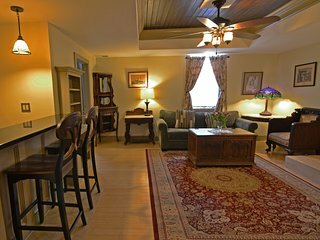 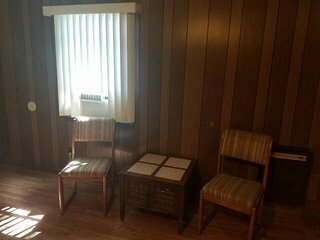 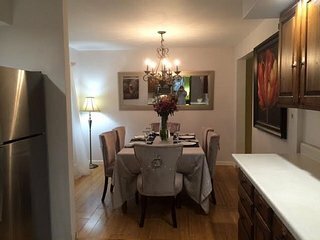 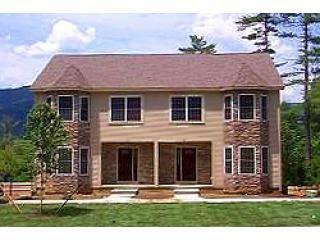 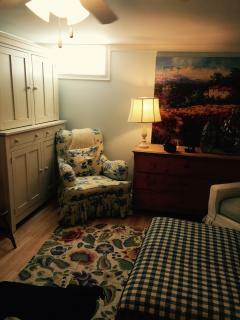 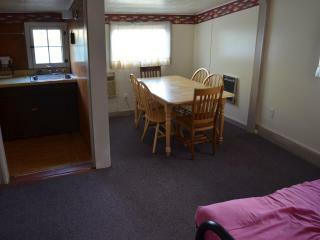 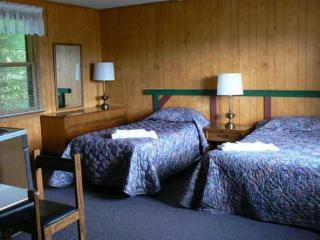 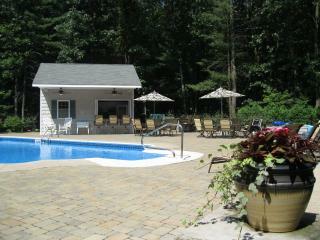 Saratoga Trifecta: Comfort, Charm, & Convenience! 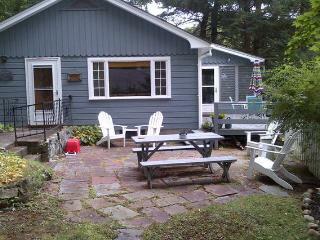 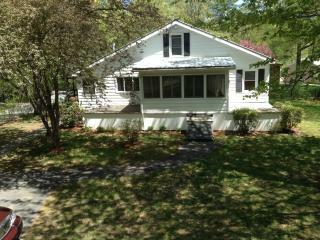 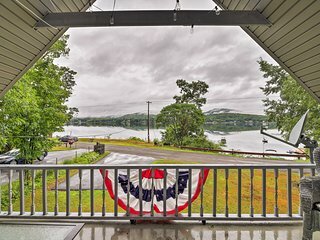 Cozy Warrensburg Cottage on the Hudson River! 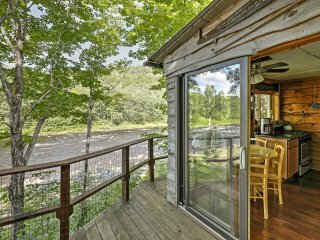 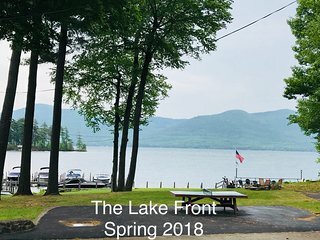 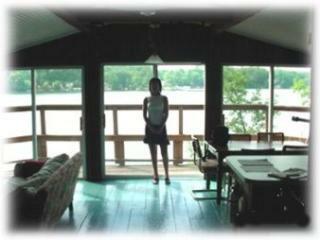 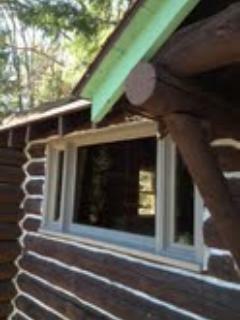 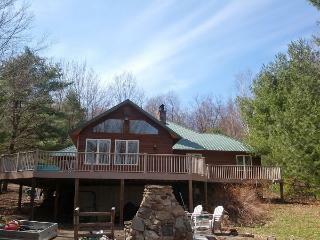 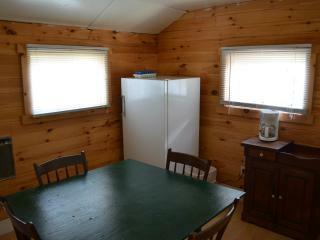 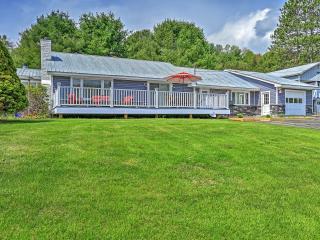 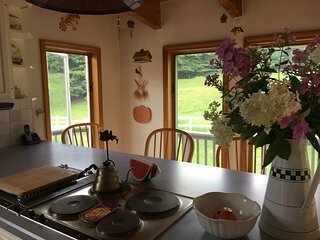 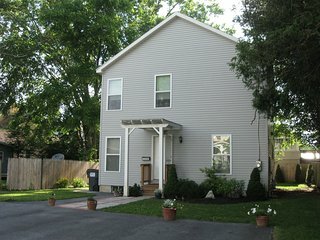 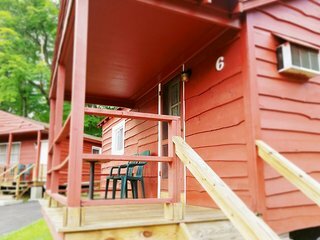 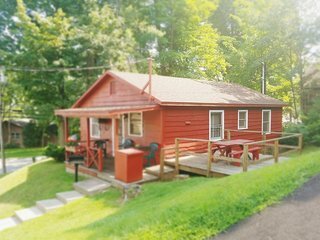 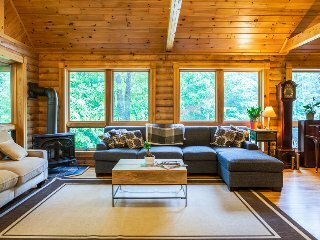 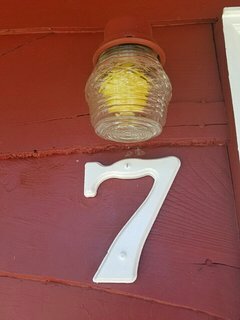 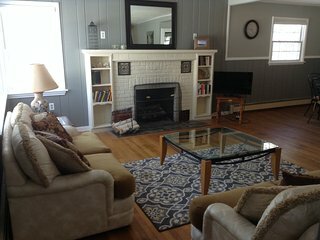 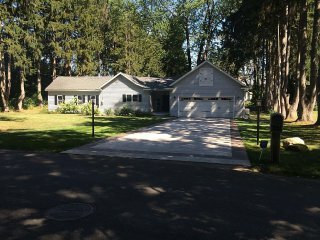 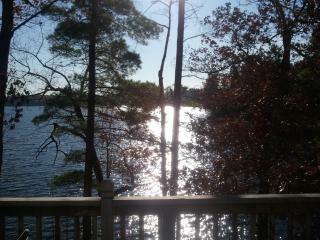 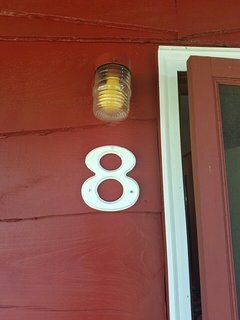 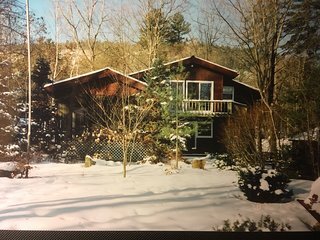 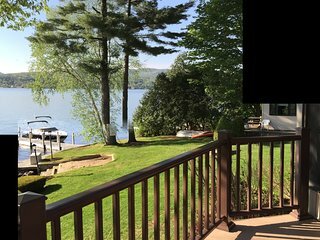 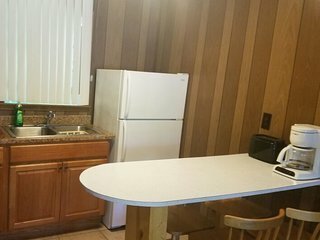 Cabin Rental-2 people up to Family Reunions!